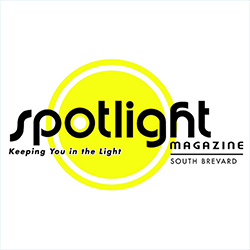 Our very popular print version of Spotlight Magazine has been providing an affordable and effective marketing tool and informational source to Brevard County since 1996. Our print magazine is available in many retailers, medical centers, restaurants, convenience stores and other locations throughout South Brevard County Florida. 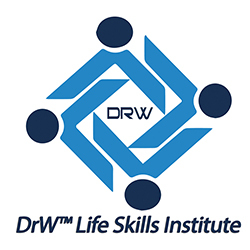 Please Welcome Dr.Wanda Bonet Gascot at DRW Institute & Coaching School this year’s SSBX 2019 State Small Business Expo’s State Education Director of this year’s event. Thank you for supporting us and all the local business here on the Space Coast.